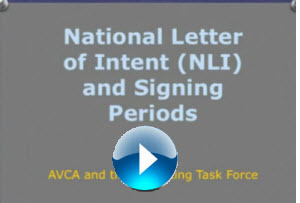 Welcome to the AVCA Guide to Navigating the Recruiting Process. Click ont he short videos to understand some basics of the recruiting process. 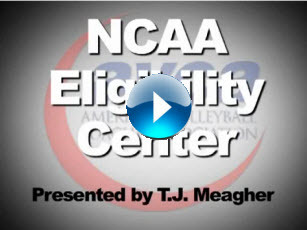 You will also find some attachments below provided by the NCAA that can be of great use as well.